Do you ever take some chicken out of the freezer to defrost before leaving for work in the morning, only to get home and not feel like cooking? I know I do! A question we get asked often is whether it is safe to put the defrosted chicken back into the freezer, and the answer is YES! But, only if the chicken was defrosted below 5 degrees Celsius (usually means in the fridge), and wasn’t ‘defrosting’ for longer than 24 hours at this temperature. 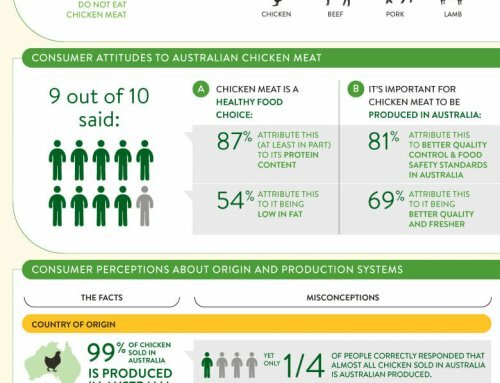 The myth that it is not safe to re-freeze chicken meat that has been defrosted is a mix between two issues: quality and safety. 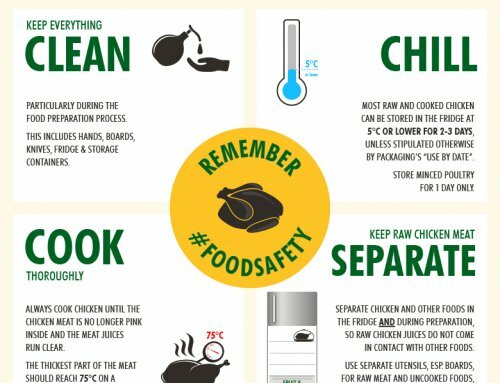 While it is safe to put chicken that has been defrosted below 5 degrees, back into the freezer, freezing and re-freezing chicken may deteriorate the quality of the meat. The reduction in quality can be caused by a number of things, but it includes the formation of ice crystals in the cells of the meat that can ‘break down’ the meat so that it no longer looks as good as it did when it was bought. 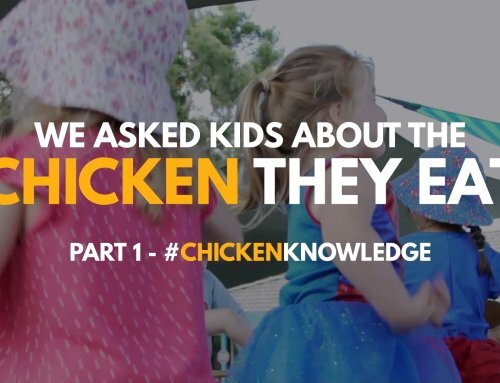 This affects the look of the chicken meat much more than the taste, and definitely does not affect the safety of the chicken – it is still fine to cook for dinner! 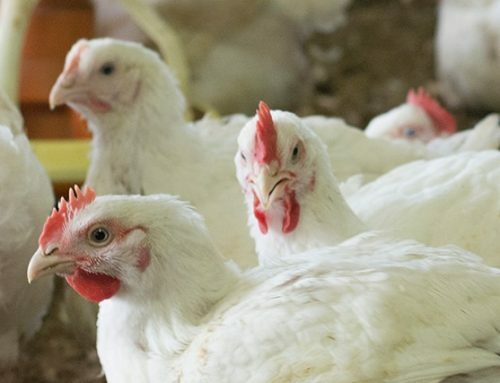 Any time chicken meat is defrosted, it is very important that it is defrosted in the fridge, below 5 degrees, and it is best to store defrosting meat on the lowest shelf in the fridge. Why defrost in the fridge? If you defrost on the kitchen bench then re-freeze it, you’ll be storing any bacteria that have multiplied during thawing at room temperature, which can start growing again next time you defrost it! And the more bacteria that are present, the greater the risk that someone might get sick. Thorough cooking will destroy the bacteria though, so it is important to always ensure that chicken meat is cooked through, and that raw meat doesn’t come into contact with anything already cooked or that will be eaten raw (like some veggies). Why the lowest shelf of the fridge? Well there are two reasons for this: 1. It is coldest at the bottom of the fridge and 2. It avoids any water or ‘meat juice’ from the defrosting chicken from dripping onto foods lower in the fridge. 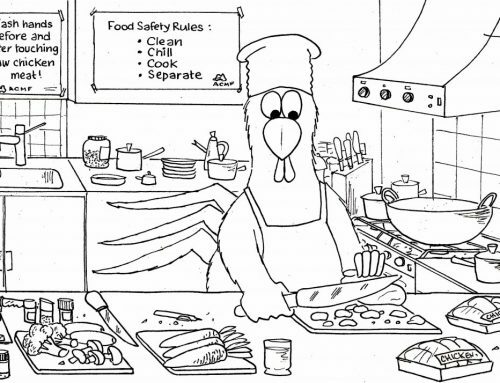 These reasons are really important for food safety, because any bacteria that might be present on the chicken meat (and therefore also in the juices) can grow at temperatures outside the fridge and this is when it can go ‘off’ and potentially make people sick if it isn’t handled correctly and cooked thoroughly. So remember it is safe to re-freeze chicken meat that has been defrosted but always remember in the fridge and not for longer than a day.